Kaua‘i celebrated the 30th annual Emalani Festival Kaua‘i, Eo e Emalani i Alaka‘i, at Koke‘e State Park Oct. 13. Each year, the iconic hula festival attracts several hula halau from around the state, the Mainland and even from other countries. Sharalyn Kahealani Bucasas, a graduate from Waimea High School and the University of Hawai‘i at Manoa, portrayed Queen Emma this year. The festival celebrates Queen Emma’s 1871 voyage from Lawa‘i Valley to Kilohana Lookout in Koke‘e. 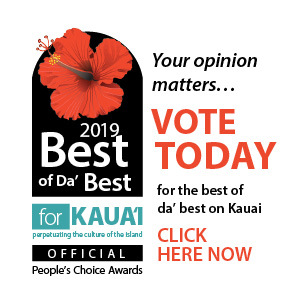 The festival, co-sponsored by the Hawai‘i Tourism Authority and Hui o Laka, along with many community partners and businesses, has grown to be one of the most popular and authentic cultural events on Kaua‘i.